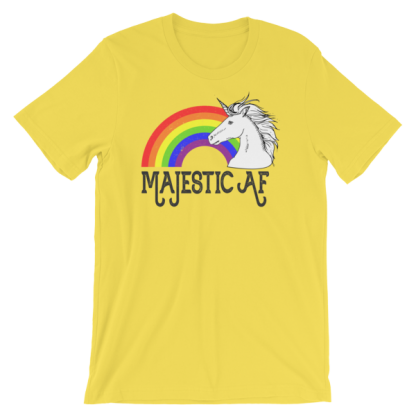 This soft tee shirt features a majestic unicorn atop a rainbow, and the words Majestic AF printed on your choice of several awesome colors. It would make a great present for a loved one or for yourself. 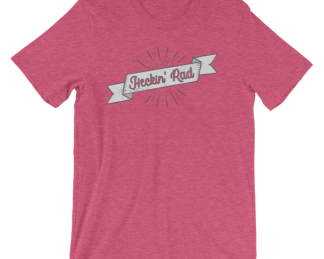 Printed on a unisex 100% cotton baby-knit jersey shirt, this tee will be as cozy as your old favorite from day one. 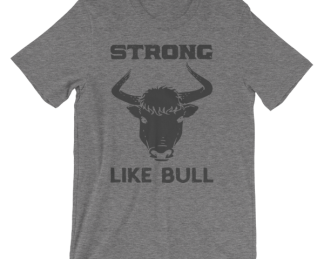 The shirt is semi-fitted, and looks great on both men and women. Unisex sizing is most similar to men’s sizing, please see the size guide included if you are unsure which size to choose.